The Clean Energy station located at 33 Maxim Road in Hartford, CT opened on May 1, 2013. The public access compressed natural gas fueling station currently provides fuel for Hartford area fleets including those operated by All Waste, USA Hauling and Recycling, All American Waste, Hartford Yellow Cab, Metro Taxi, and the Greater Hartford Transit District. 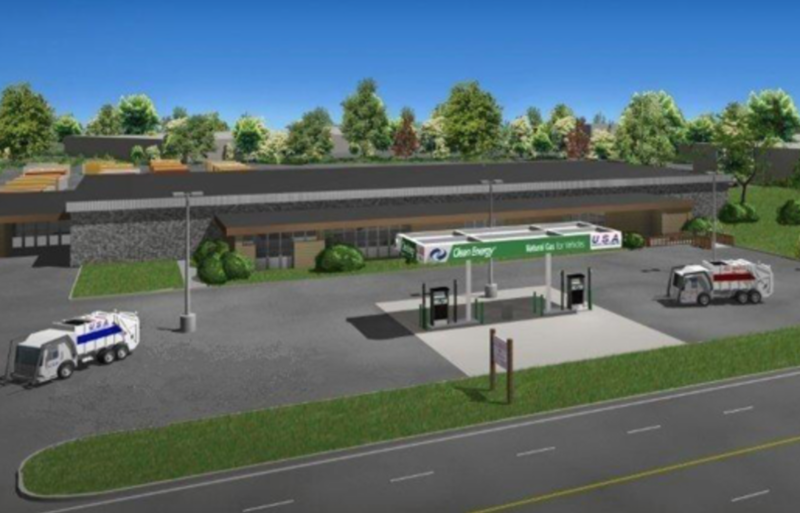 Read more about the CNG station here.